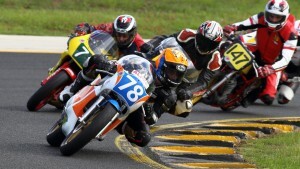 More than 300 historic racing motorcycles will flock to the nation’s spectator track, Wakefield Park Raceway, for this spring’s Australian Historic Road Racing Championship blockbuster race meeting. In what will be one of the largest race meetings ever held at the venue, Wakefield Park will host races for motorcycles ranging from Period 2 (from as early as 1920) through to Period 6 (up to 1990) across a four-day extravaganza from 9-12 November. Iconic bike brands of history will all be represented, including Indian, Norton, Matchless, Ducati, Triumph, Honda, BSA and Harley Davidson. 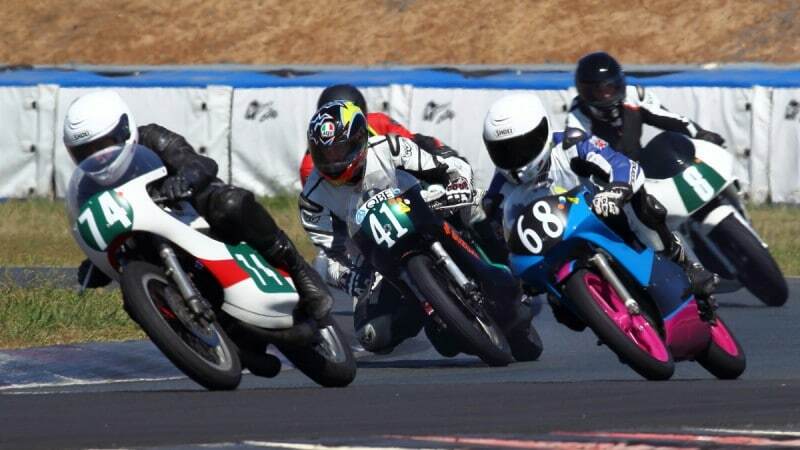 Historic motorcycle enthusiasts and their machines will travel from all over Australia to attend the event, and Wakefield Park operations manager Matt Baragwanath said it will be a lucrative coup for the region. “With the expected number of entries for the weekend, along with the fine weather we would forecast in Goulburn at that time of the year, we’re predicting a lot of visitors to the Goulburn region,” Mr Baragwanath said. “We’re very proud the Post Classic Racing Association of NSW has chosen Wakefield Park to host this race meeting, which will be one of the highest-profile events we have ever held. In addition to the on-track action, plans are afoot for a range of off-track attractions for spectators to enjoy, including historic bike displays. Further details on the event will be released over the coming months.